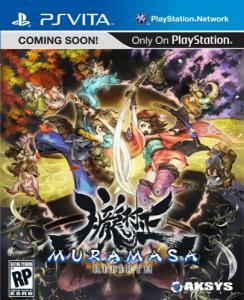 Enter the visually powerful and colorful world of Muramasa! Face deadly enemies as they follow your every step. Become Momohime, a woman possessed by the evil spirit or Kisuke, a ninja who has lost his memory as they journey through ancient Japan fighting samurai, ninja, monsters and evil spirits!